The holiday season is over, you really enjoyed spending time with your family and friends during the holiday season and you can’t wait to spend time with your loved ones again. To get you and your friends out and about during the cold winter season, you decided that a winter getaway is just the ticket. 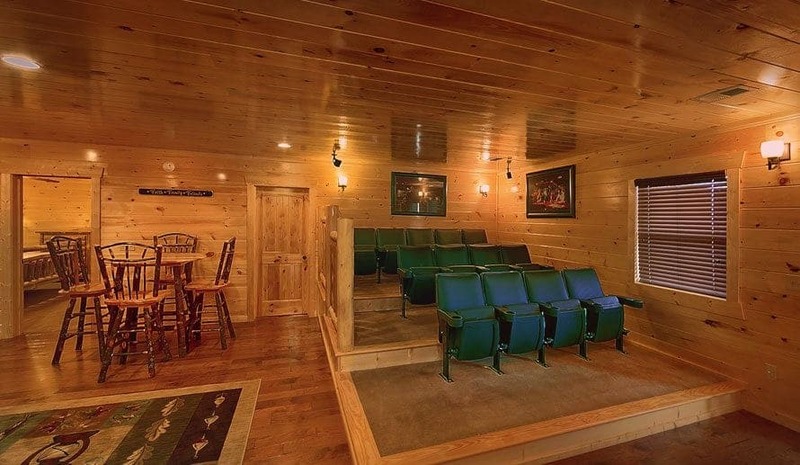 You searched and searched for the right location for you and your friends and you found it, Pigeon Forge. Pigeon Forge has everything that you desire out of a winter getaway, beautiful winter views, great attractions and delicious restaurants. Now that you have decided on an amazing place to visit you need to find an equally amazing place to stay. You want to make sure that your entire group gets to stay together. 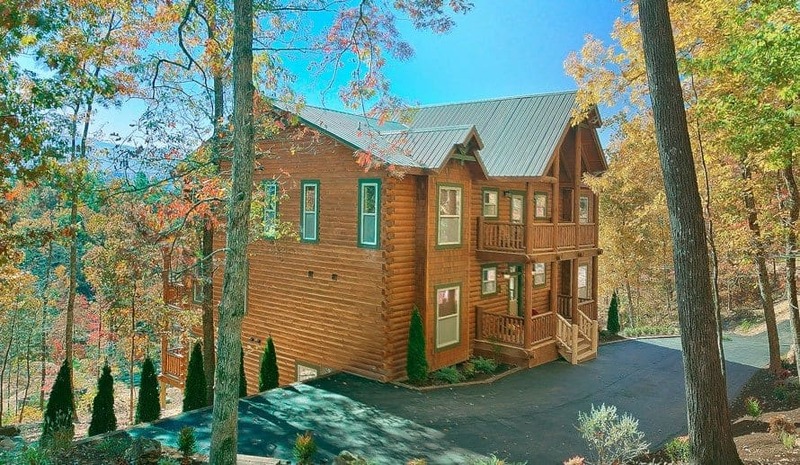 Look no further, our 8 bedroom cabins in Pigeon Forge are perfect for your winter getaway with friends or family. 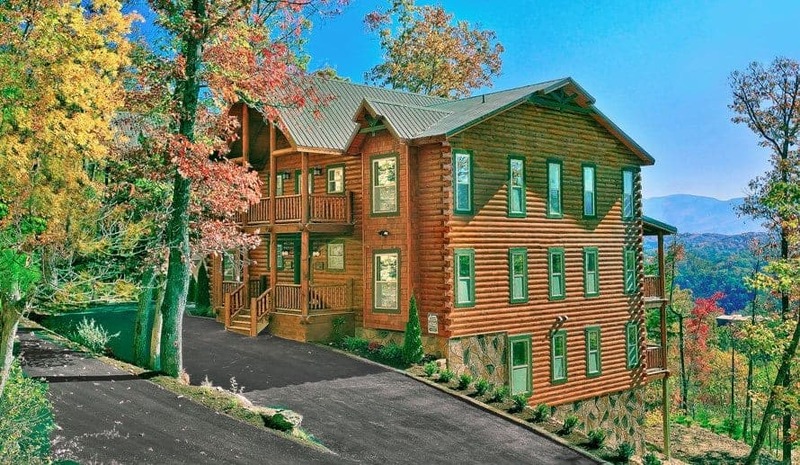 If that hasn’t already sold you, here are reasons why our 8 bedroom cabins in Pigeon Forge are great for a winter getaway. 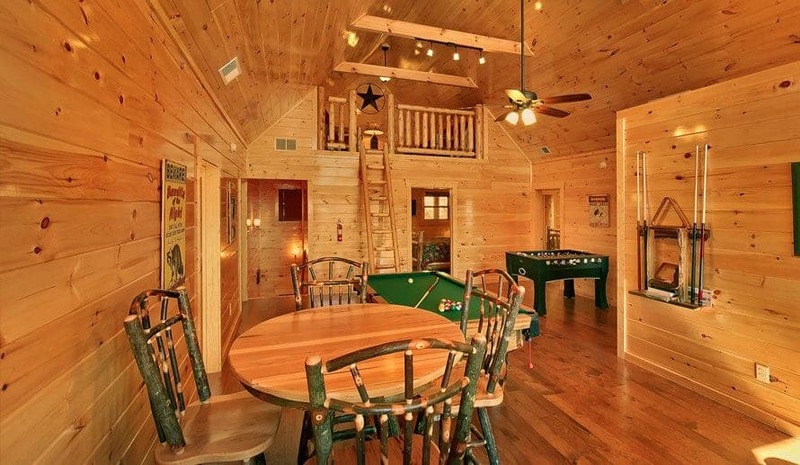 What makes our 8 bedroom cabins in Pigeon Forge so amazing is that there is room for everyone. We have 8 bedroom cabins that can sleep up to 50 people, so no one will ever get left out of the amazing celebration. Maybe you want your time in Pigeon Forge to be spent celebrating a family reunion or make it a time to get together with all your friends. No matter why you are visiting Pigeon Forge you will find a great way to have a good time. 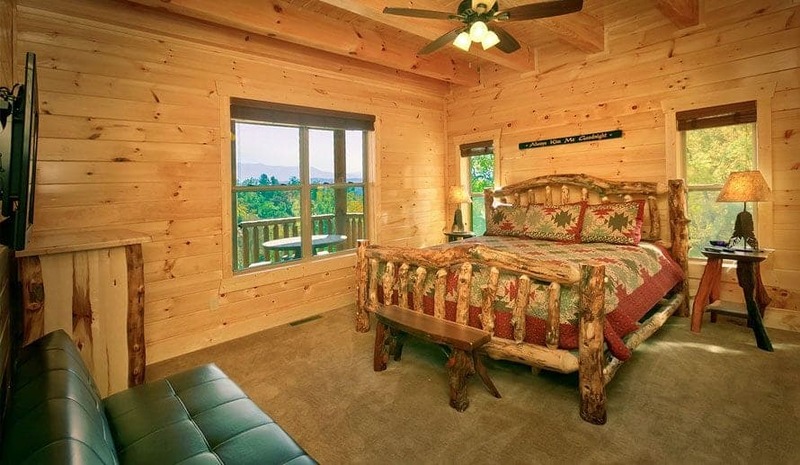 Also, our 8 bedroom cabins in Pigeon Forge are very spacious so they are perfect for hosting a ton of people in. You and your group can have a comfortable and enjoyable night in with a home-cooked meal, sitting together in the living room and telling stories or even playing games. 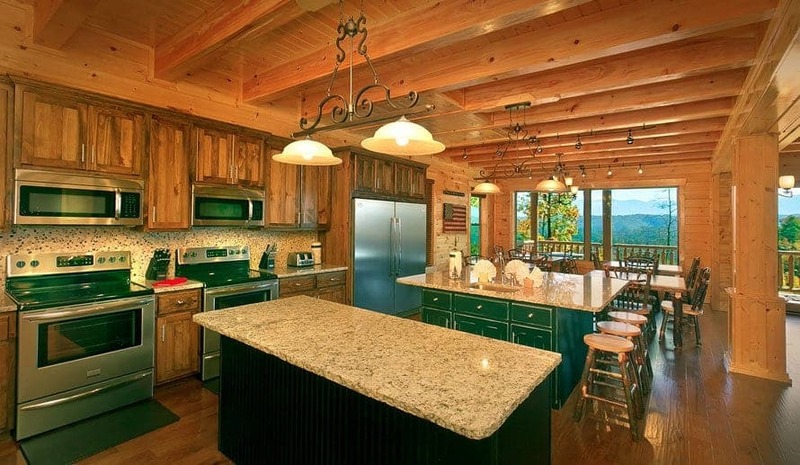 What makes Pigeon Forge such a hot winter vacation spot is all the great winter attractions. There are many great attractions for you and your group to explore during your visit. One of the biggest winter attractions in Pigeon Forge is the Pigeon Forge Winterfest. For 4 months out of the year, the Pigeon Forge Winterfest is out in full force. One thing you will definitely want to check out is the 4 million twinkling lights that will light up the city each night. There will also be various other events going on throughout the Pigeon Forge Winterfest so just keep an eye out for these events during your visit. During the day, you and your group will definitely want to check out the snowy mountain views up close and personal. The best way to do that is by taking a winter hike in the Pigeon Forge area. There are many great winter hiking spots throughout the area, but the best are Alum Cave Trail, Rainbow Falls, and Andrews Bald. These hiking trails feature the best mountain and waterfall views that you definitely don’t want to miss out on during your visit. 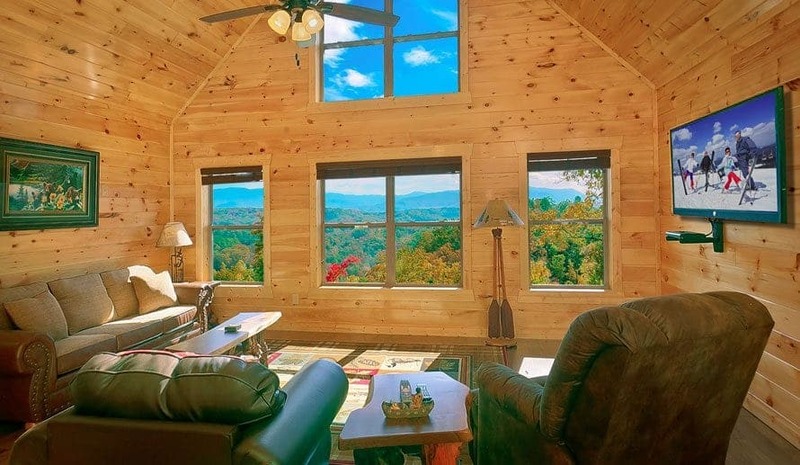 If all these reasons sound great to you, book one of our 8 bedroom cabins in Pigeon Forge today.